Showing results by narrator "David Kaufman"
It’s 1929 as The Jazz Singer hits the silver screen and the talkies promise to change movies forever. 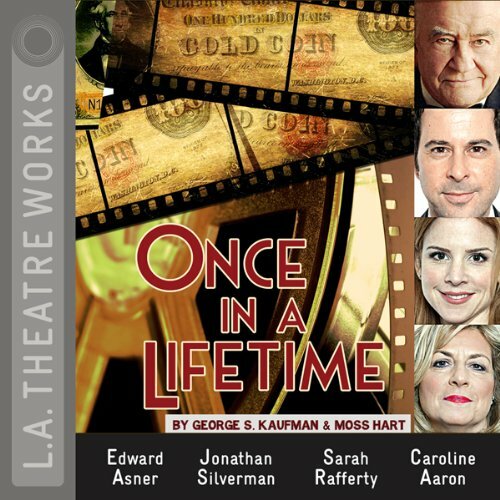 Enter three down-and-out vaudevillians who hatch a hare-brained scheme to “make it big” in Tinsel Town. Their plan? To open a voice academy for the witless stars of silent movies. The only things standing in their way are ditzy starlets and power-hungry movie moguls. 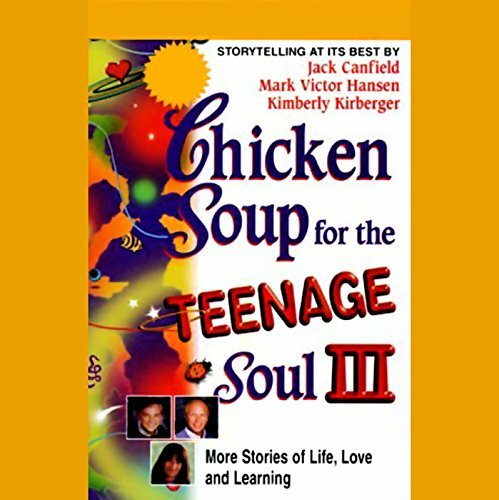 The third volume in the Chicken Soup for the Teenage Soul series gives more love, support, and inspiration for the series' loyal teen readers. More and more, life is a struggle for teens. Not just dealing with the tragedies that seem to plague them so often, but also handling the daily pressures that pervade their lives. This book, like the first two volumes in the series, will help them, and will serve as their guide and constant companion.